This week, government digital health leaders from over 30 countries representing the Global Digital Health Partnership gathered in London, England to discuss emerging technology policy matters regarding health data. These meetings are establishing an international framework of sharing information on strategies nations’ governments are using to maximize the benefits of data and technology to improve health. 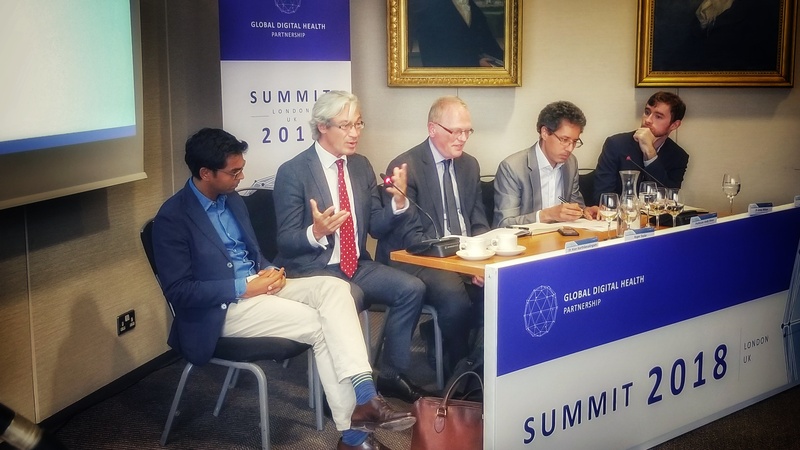 As an advisor to the GDHP Executive Secretariat, I was pleased to moderate a special roundtable on artificial intelligence in health care featured at the 3rd convening of the Global Digital Health Partnership today at the Royal College of Physicians in London, England. The expert panel included members from civil society organizations, academia, industry, and research funders who are on the leading edge of understanding complex issues involved in machine learning and AI applications in healthcare. This session was designed to provide government health IT leaders with opportunities to engage with independent experts on this emerging technology in health care. The session began with an overview of the current state of deep and machine learning practices, uses of data resources, and the evidence development processes undertaken by data analytic companies. The discussants further explored the opportunities for addressing emerging opportunities and challenges of that are now being enabled through the vast amounts of digital health data and immense computing capabilities now being brought to health care. 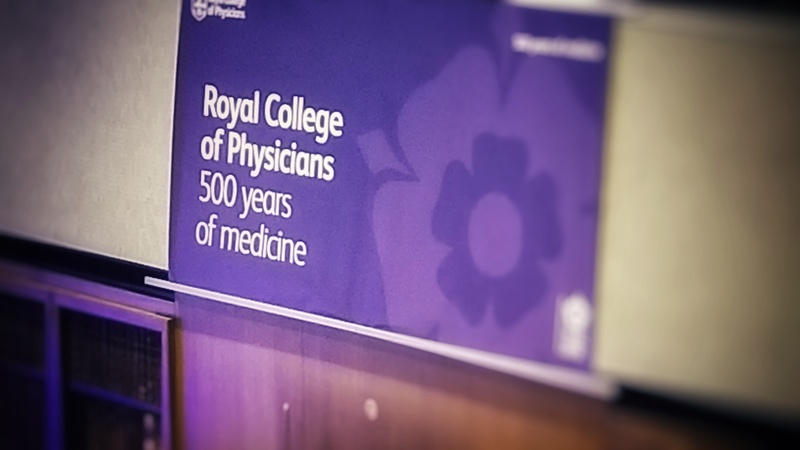 The historical perspectives of artificial intelligence research and perspectives of the medical community reflected by a position statement of the Royal College of Physicians coinciding with the GDPH demonstrated the continuum of science, technology and medicine. Issues and opportunities were identified on a broad range of perspectives. The panel addressed the officials’ questions on the effectiveness and impact of introducing medical AI and machine learning (ML) interventions in environments where not only regulation inhibits integration, but resistance to the technology will slow adoption causing lower success. It was suggested and discussed that AI and ML solutions could more easily target process efficiency and patient engagement. Additional issues included access to reliable data, privacy, training of health care professionals in quantitative analyses, data quality, and care delivery process improvements. Future meetings will address other emerging technology applications that open the doors of opportunity and better health care through data and digital technologies.